The Lenten season is about giving up indulgences and sins, especially. This season, the Church of England is taking it a step forward and asking people to give up the indulgence of plastic consumer products, which wreak havoc on the environment. “I think it might well be a first for us, to have an entire Lent program on an environmental issue, but it is very much an integral part of what the church is about,” Ruth Knight, the Church of England’s environmental policy officer, told The New York Times. Throughout Britain, and Europe in general, there has been a trend toward being more environmentally conscious. In December, the European Union announced waste-reduction goals for countries in the Union, and plastic-waste reduction has been emphasized in those goals. A ban on cosmetic microbeads (like those found in face wash) took effect in Britain last month. According to the Times, several restaurants have promised to stop using plastic straws. Scotland plans to ban them by 2020. Obviously people can only do as much as they can, but the recommendations are still there. 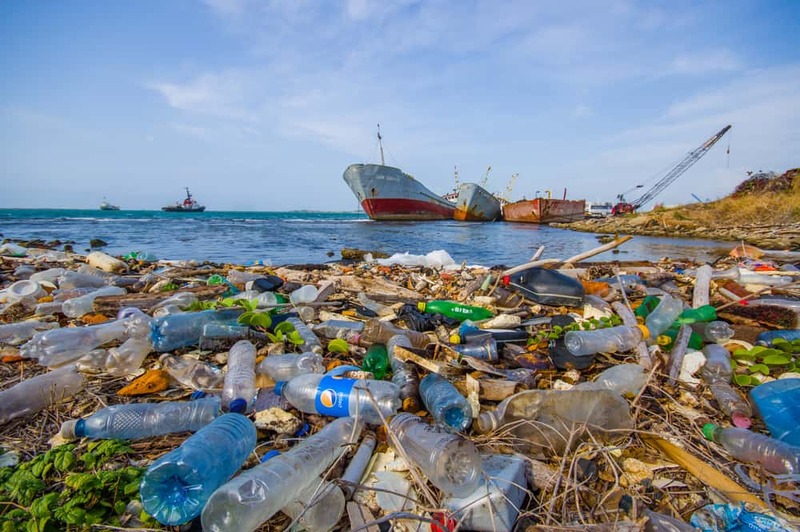 Much of plastic waste ends up in our oceans, and in recent years in the subtropics, there have been islands of garbage created or amounts of plastic floating and rotating in currents. The effects of humans eating sea animals, which have eaten toxic plastic waste remains yet to be seen.